Hi there! 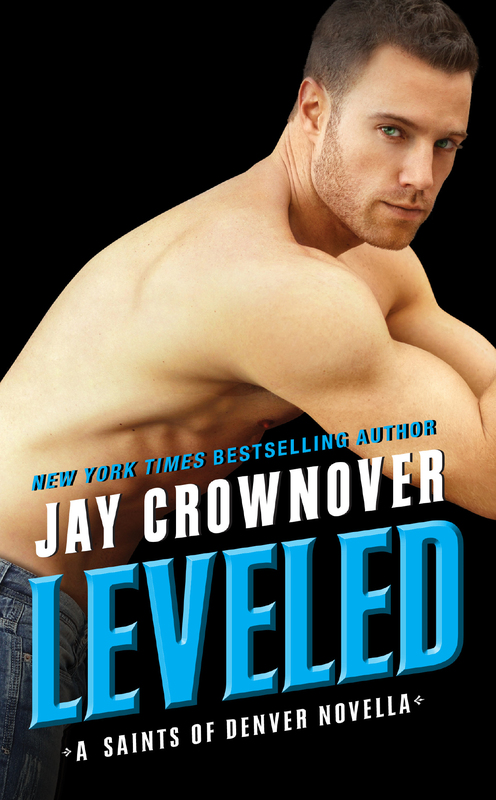 Today I’m sharing the word about LEVELED a new novella from Jay Crownover. This book marks the beginning of a new Saints of Denver contemporary M/M romance series and is sure to please all Jay’s fans. Check out the meet-cute scene below, and make sure to enter the giveaway to win a $25 GC and an advanced reader copy of BUILT, the first novel in the Saints of Denver series. This one looks like it’s going to be fun! Interested? You can find LEVELED on Goodreads, Amazon, Barnes & Noble, iBooks, Kobo, and Harper Collins. Click the Rafflecopter link below for your chance to win a $25 GC and an advanced reader copy of BUILT the first novel in the Saints of Denver series. 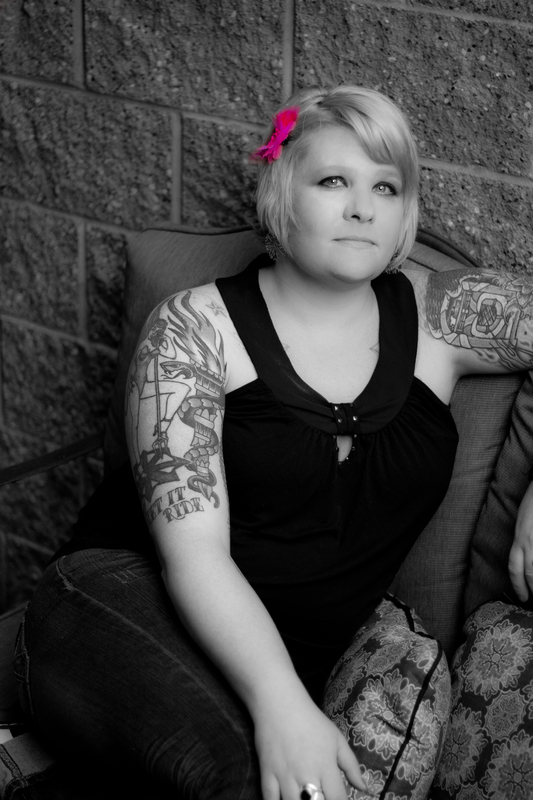 You can find Jay online on her website, Blog, Facebook, Twitter, and Goodreads. Congratulations on your new release Jay. No I’ve never been Leveled by love so far!